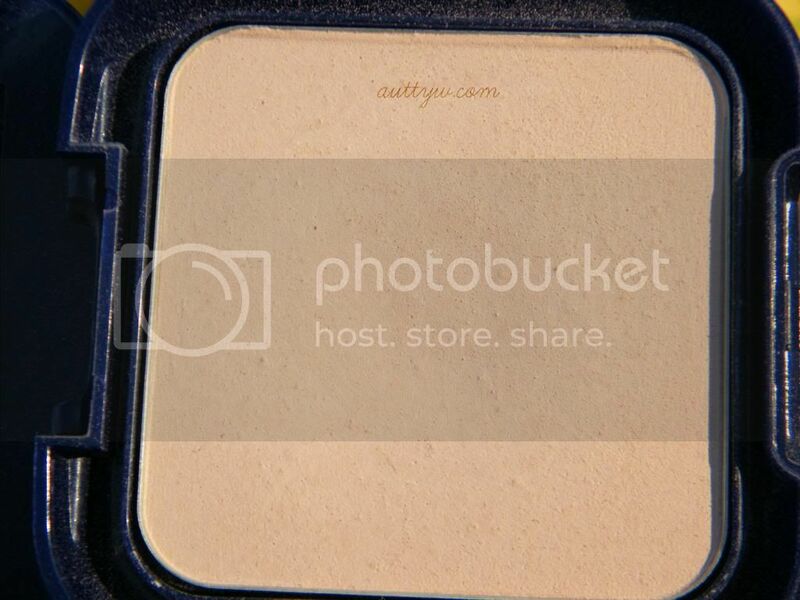 I purchased this powder at the end of May with the expectation of it working as a power foundation, or at least as a nice setting powder. I wanted to use it when I worked at Premiere in the beginning of July. Honestly, I was very disappointed in this powder as a whole. It has NO coverage at all. 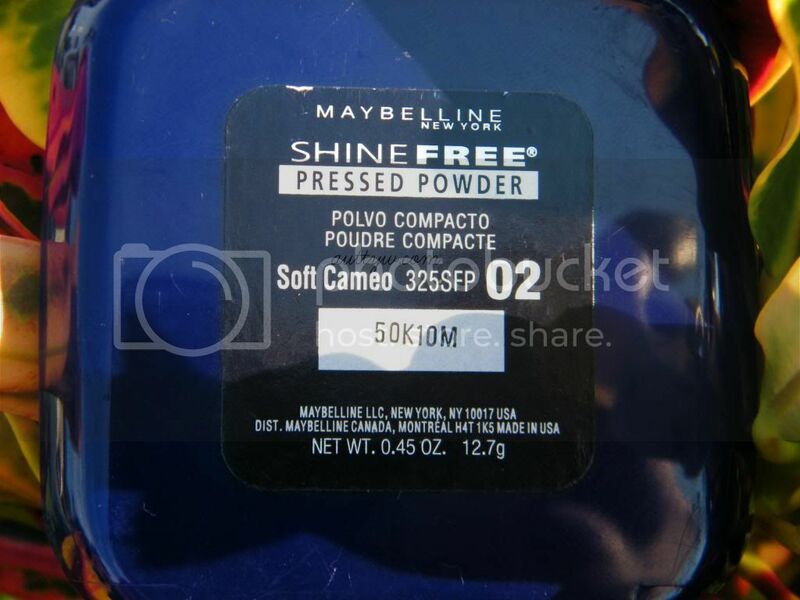 Now apparently this is supposed to be a translucent powder, but it is no where on the product packaging or the packaging this comes in. 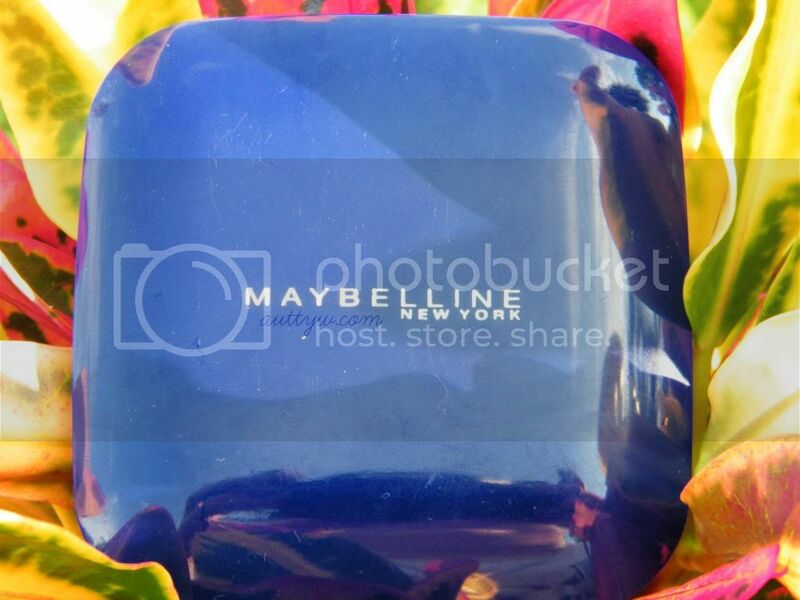 The only place this states that it is supposed to be translucent is on the Maybelline website. I really feel like that is false advertising because I was excited to try this. Not only was I disappointed in the product itself, I was pretty disappointed in the packaging. It feels very cheap and while it does have a decent mirror I found a giant fault with the packaging! The pan of powder came loose from the packaging.I mean really now?! Come on Maybelline the heck. How it hasn't shattered yet, I do not know. 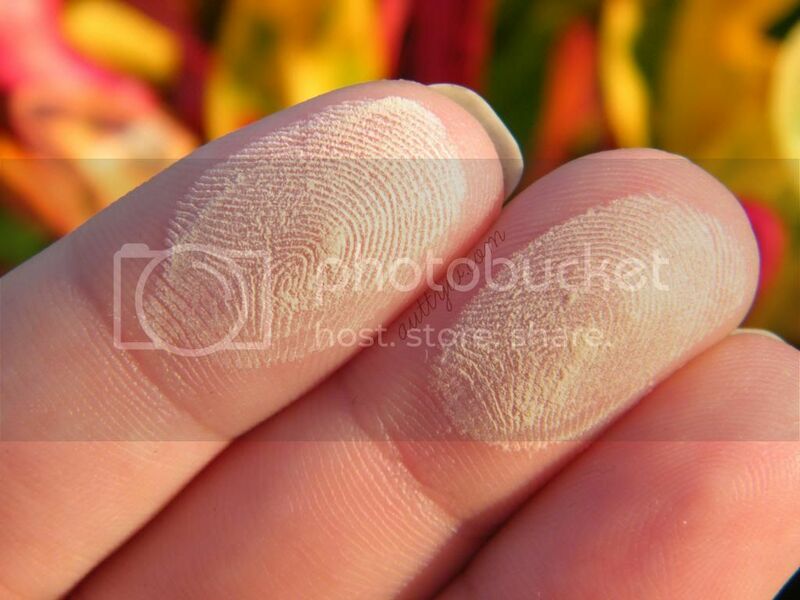 I found this to be very chalky and powdery. I may have had a different opinion of this product IF it had stated on the packaging that it was translucent. Considering I purchased it to act as a powder to help give me a little extra coverage. While in testing, I found this did not help keep any oil at bay or anything. This product in a whole is a giant flop for me.I really wanted to like it, but just no.Not happening. I hate being such a negative Nancy, but I do feel that Maybelline should have put ON the packaging itself that it's meant to be translucent. 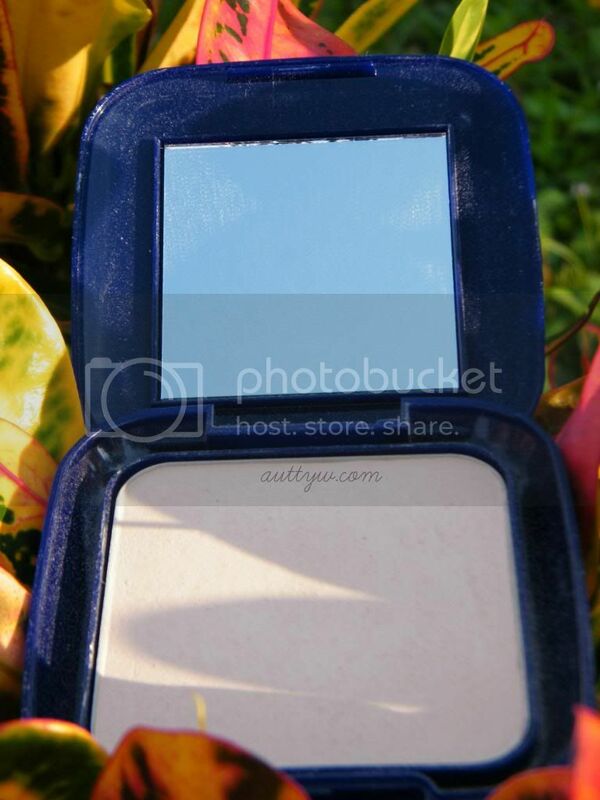 I can't be the only one who was pretty upset with this powder. You can purchase this at any store that sells Maybelline. It retails for around $6. Bummer!! Well...I hate to join in on the negative Nancy wagon :D but on the whole I've had this problem with LOTS of powders. They offer no coverage, they're super-powdery, they don't keep the oil at bay, and the packaging is flimsy. I agree, it's false advertising.